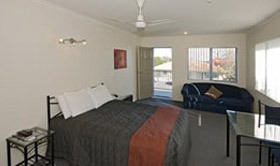 Gateway Motor Inn provides relaxed affordable accommodation for your visit to Mt Munganui. We offer a variety of well-appointed modern units ranging from Studio; Twin Studio; One and Two Bedroom units and our Executive Suite to suit your accommodation needs. Every unit iss equipped with a microwave, toaster, tea & coffee making facilities and a private bathroom. We have units available with kitchenettes, small or large corner spa baths, 50+channels of Sky TV and FREE Wireless Internet. 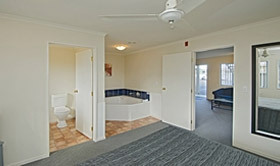 Only seven minutes from the Tauranga Airport, Gateway Motor Inn is ideally situated close to many other activities. Oamanu Beach is just around the corner. 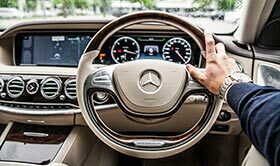 Bayfair Shopping Centre, Oamanu & Mt Maunganui Golf courses, Baypark, Blake Park, the RSA, Classic Flyers Cafe & Museum, Bayfair Aquatic Centre and the saltwater Mt Maunganui Hot Pools are all close by. 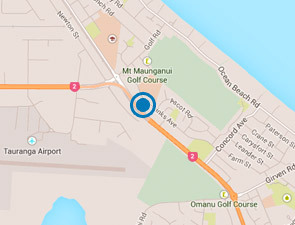 Only 5km across the harbour bridge to Tauranga Central. Downtown Mt Maunganui offers a wonderful array of specialised shops. 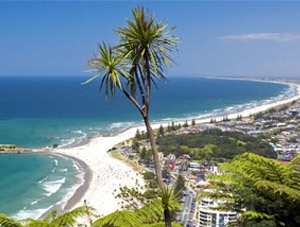 With the Surf Beach and Pilot Bay close by it makes Mt Maunganui a popular holdiay resort.